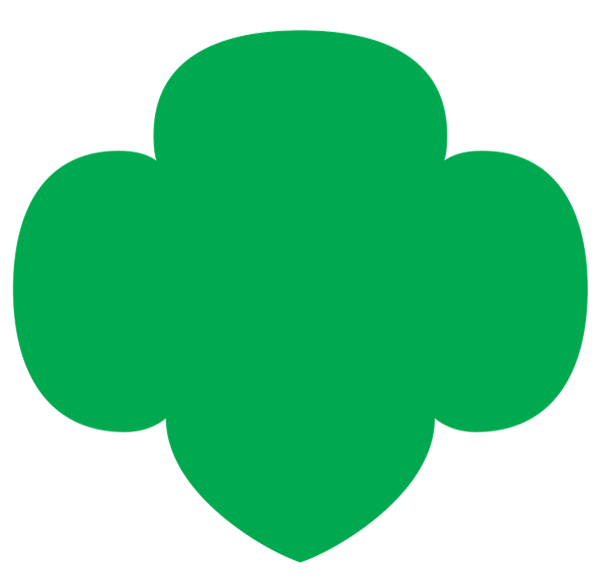 At the Girl Scout Brownie level (second and third grade), girls . . .
Have lots of energy and need to run, walk, and play outside. Taking your session activities outside whenever possible. Are social and enjoy working in groups. Allowing girls to team up in small or large groups for art projects and performances. Want to help others and appreciate being given individual responsibilities for a task. Letting girls lead, direct, and help out in activities whenever possible. Allow girls as a group to make decisions about individual roles and responsibilities. Are concrete thinkers and focused on the here and now. Doing more than just reading to girls about the Brownie Elf’s adventures. Ask girls questions to gauge their understanding and allow them to role play their own pretend visit to a new country. Need clear directions and structure, and like knowing what to expect. Offering only one direction at a time. Also, have girls create the schedule and flow of your get-togethers and share it at the start. Are becoming comfortable with basic number concepts, time, money, and distance. Offering support only when needed. Allow girls to set schedules for meetings or performances, count out money for a trip, and so on. Are continuing to develop their fine motor skills and can tie shoes, use basic tools, begin to sew, etc. Encouraging girls to express themselves and their creativity by making things with their hands. Girls may need some assistance, however, holding scissors, threading needles, and so on. Girls might like to create a play about welcoming a new girl to their school, or tell a story through dance or creative movement. Know how to follow rules, listen well, and appreciate recognition of a job done well. Acknowledging when the girls have listened or followed the directions well, which will increase their motivation to listen and follow again!